Murkage Dave is steeped in club culture. Growing up in East London he spent his teenage years adjusting the aerial on his radio, attempting to tune into those ad hoc pirate sessions. Buying tapes from his local record shop, he'd go sit in the park, absorbing the sounds of jungle, UKG, and early grime. It's something that has stuck with him, and it's a spirit he returns to on his incoming debut album. 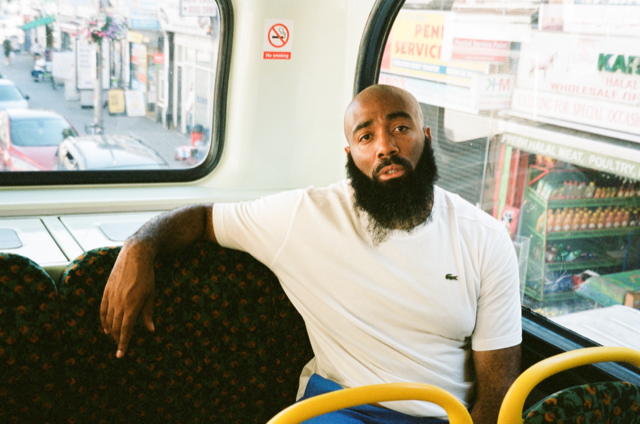 The visuals were shot in and around the Leytonstone streets he grew up on, with director Abdul Boudiaf simply using his iPhone. The results are pretty damn cool, and in keeping with the DIY origins of the stations themselves. Tune in below. For tickets to the latest Murkage Dave shows click HERE.